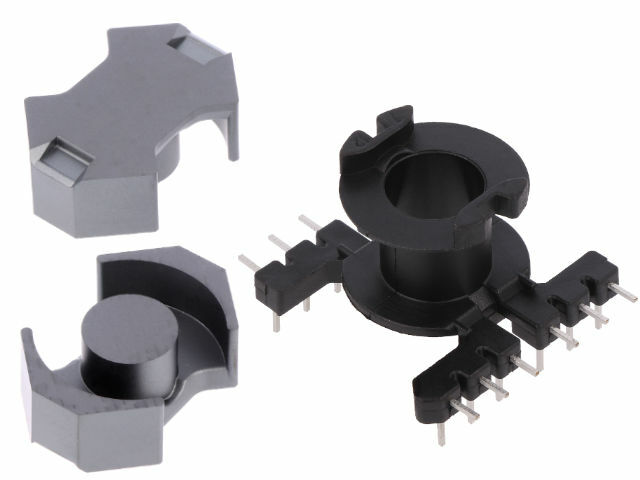 One of the basic elements in the design and construction of power supplies are ferrite cores, which have a pivotal influence on the efficiency of the final product. All types of power supplies require ferrite cores, which are the basis for the construction of energy storage coils and transformers. TDK (EPCOS brand) is one of the best known and valued manufacturers of all models of cores and their accessories. Thanks to a variety of solutions and materials, TDK elements have numerous applications. Discover the offer of TDK ferrite cores and coil formers available at TME.